Michigan’s state-run school system is the largest and most expensive government service taxpayers support. It employs more than 350,000 people who work in one of the more than 4,100 different entities. The total amount this system expends each year adds up to more than $20 billion. 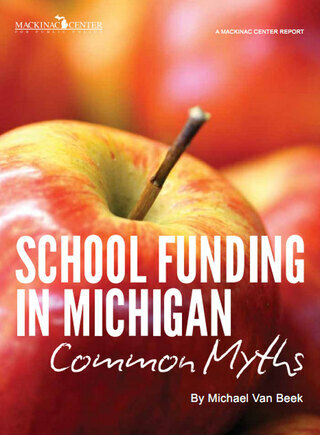 Given the enormity and complexity of the system, it’s no surprise that a number of myths exist about how public schools are funded.